The tubular combined wall not only service as the retaining wall member, resisting horizontal loads, but also serve as bearing pile which resist vertical loads. The OZ sheet pile can be shorter than the tubular piles and only have the functions of earth retaining and load transfer. Nowadays the interlocks used in the combined piles have many choices on the market, C9 C14 are the most traditional sheet piling accessory.Further fabrications, like piling shoes, lifting ligs, weld beads, beveled ends, corner sections, paintings...etc we can all do in our workshops.SGS or BV Inspection report is normally supplied. Tubular piles are tubular pipes used for piling purposes,which are also called steel piles,piping tubes,or tubular piling. 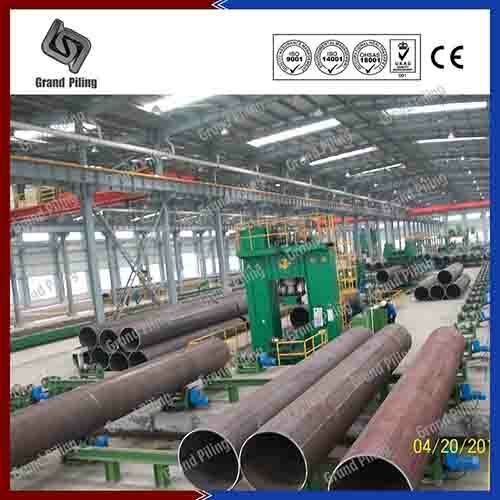 Tubular piles are normally large diameter piles because bigger bending moment are required in lots of cases. 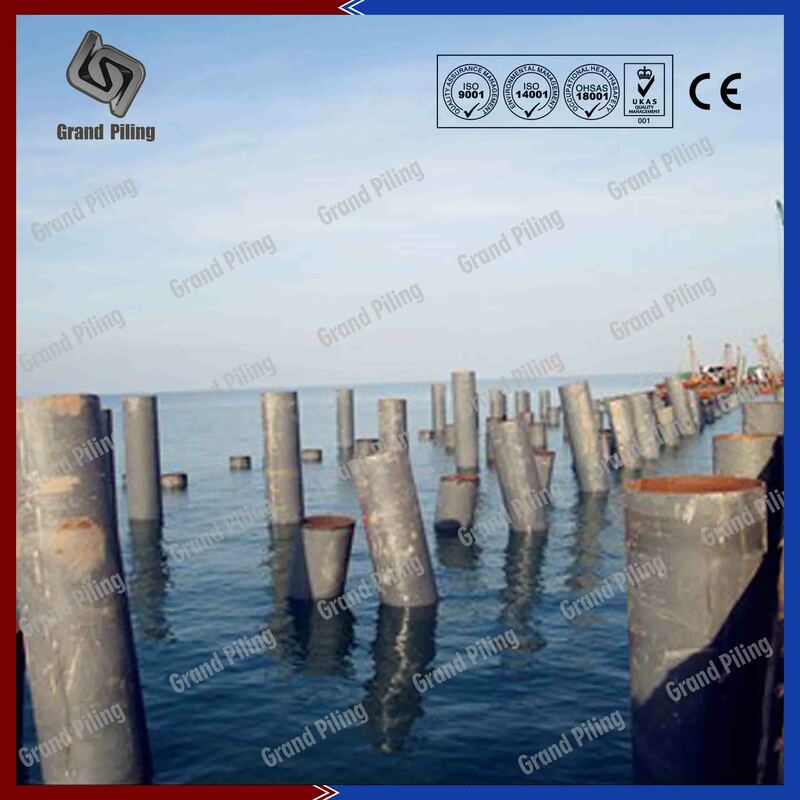 Tubular piling are available in numerous European and US steel grades and can be coated on request and are provided with C9 connectors. Steel piles are the main retaining elements of the combined wall, carrying horizontal loads from soil and water pressures and vertical foundation loads. The intermediary Z-type sheet piles transfer horizontal loads to the tubular piles.Piling tubes are manufactured in a range of materials, from standard carbon steel to high tensile steel, and in all thicknesses to suit specified design. Our piling designs are well proven in quay walls and as the backbones of floating structures. Wider applications include foundation works and construction pipes, industrial pipeline networks, communications infrastructure, and machinery. Ø With our pipe pile mill strategically located near the port and our strong steel pile production ability, No limit on tubular pile dimensions, This is especially important for deep foundations,quay wall, cofferdam,Jetty construction. The biggest tubular pipes we have produced, length up to 100m,diameter up to 21m.Any steel grade,X70 or S460 or A690,as long as you name it, we will produce for your steel piles. Our SSAW pipe machines can produce up to 26mm thickness pipe piling, our LSAW machines can produce up to 80mm thickness piling pipes. 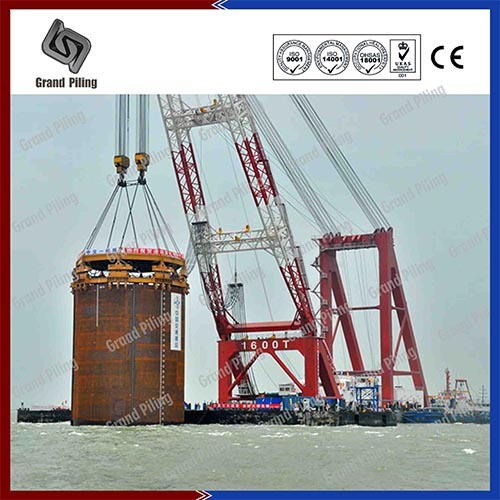 Ø Further fabrications, like piling shoes, lifting ligs, weld beads, beveled ends, corner sections, paintings...etc we can all do in our workshops.SGS or BV Inspection report is normally supplied. LSAW pipe piles are produced from steel plates, so the single steel pipe pile length can be maximum 16m without extra splicing. While Long welded pipes can be very thick, up to 100mm.Almost all pile shoes are longitudinal pipes. 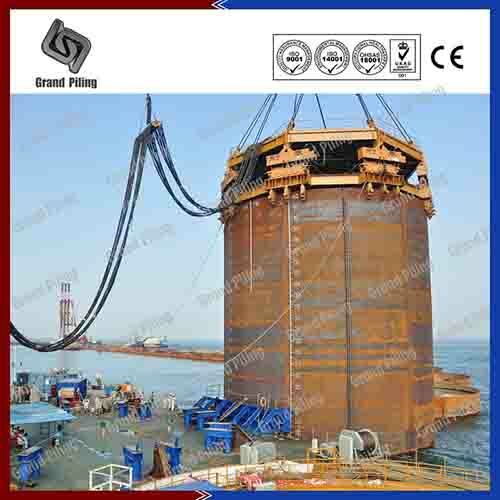 Longitudinal pipes can form with heavy pipe pile wall, with clutches, shear rings, and other fabricated components. 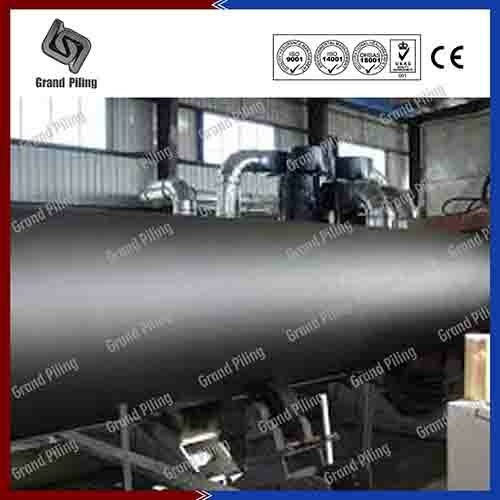 These steel pipes are typically used in pipelines for liquid or gas or oil and petroleum casings. 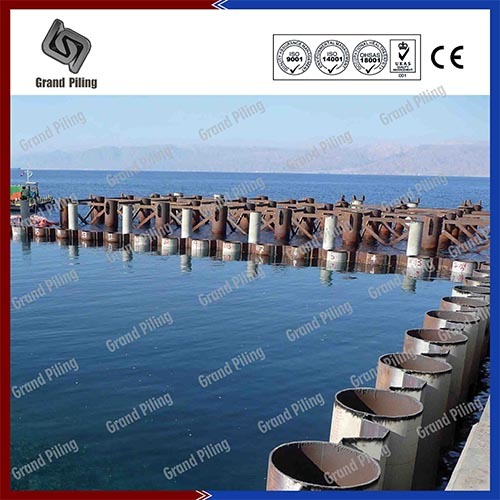 LSAW pipe pile can also be used as king piles and steel pipe piling. ERW pipes are cold formed from steel strip through the rolled. The OD of ERW steel pipes are normally within 600mm and wall thickness of ERW pipe piles are maximum 16mm.ERW piling pipes is a fast and cost effective solutions for steel pipe sheet pile. 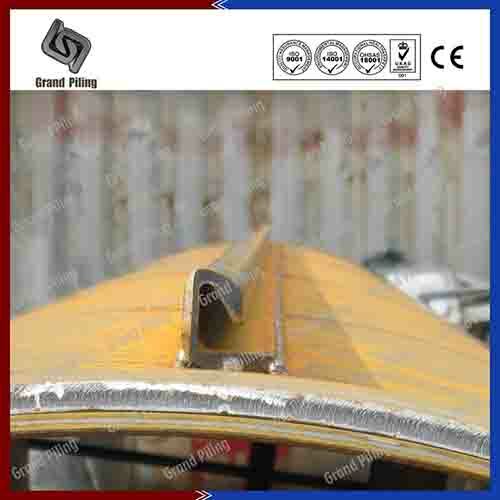 Electric resistance welded pipes are also typically used as dock piling, marinas, tunnels, columns and struts etc.